Both nations want to start the competition in the best way. Qualified at Euro 2016 disputed in France, Romania had not managed to leave the group stage. 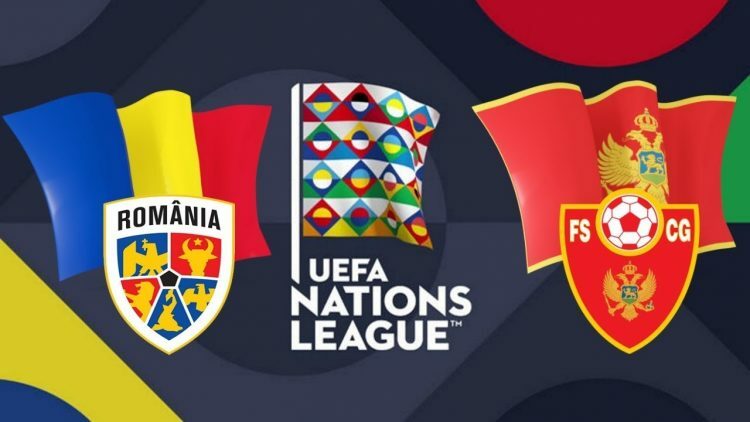 In the qualifiers of the 2018 World Cup, partners Tatarusanu of Nantes have finished in 4th place in Group E, behind Poland, Denmark and … Montenegro. Since its independence proclaimed in 2006, Montenegro has never qualified for a major international competition. With 16 points in 10 games, the selection has done rather well in qualifying for the World Cup in Russia. Montenegro finished these qualifications with 3 points ahead of Romania. Two elements have recently retired from international life: goalkeeper Lobont (40 years old and 86 caps) and striker Stancu (52 caps). Goaltender Tatarusanu, defenders Chriches and Sapunaru, midfielders Pintilii, Chipciu and Stanciu and striker Keseru are present. Goalkeeper Petkovic (Lorient), defenders Savic (Atlético Madrid) and Marusic (Lazio Rome), midfielder Vukcevic (Levante) and striker Jovetic (Monaco) appear as the bosses of this selection. In qualifying for the 2018 World Cup, Montenegro brought back a good point from Romania (1-1) before winning at home (1-0).